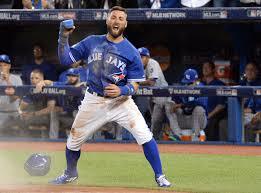 Happy Birthday Kevin Pillar ! Can the Jays afford losing Revere ? Less than 15 Days until Spring Training !! Who can identify this Kevin Pillar catch ? Most secure coaching position in the MLB ?